Home Elections Zimbabwe: What went wrong with the MDC? Zimbabwe: What went wrong with the MDC? As we get closer to presidential elections on July 30, Leon Hartwell discusses the challenges that Zimbabwe’s main opposition party has faced over the the last decade, and asks why it has not sustained its initial momentum. 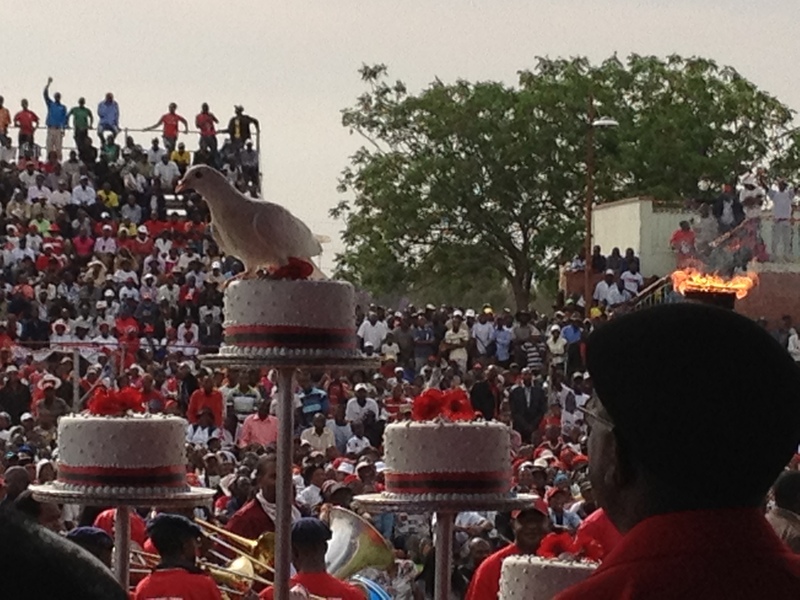 Less than six years ago, in September 2012, Zimbabwe’s leading opposition political party, the Movement for Democratic Change led by the late Morgan Tsvangirai (MDC-T) celebrated its 13th anniversary at White City Stadium in Bulawayo. The venue was awash with red party slogans and memorabilia. Inside the stadium, thirteen cakes were arranged around a centrepiece of the party’s symbol, a large, welcoming open palm. 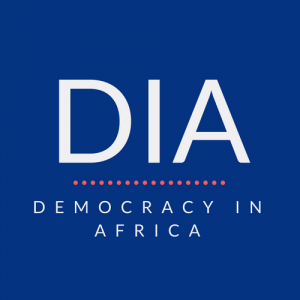 Previous articleDIA BOOK CLUB: Why Is Africa Erupting in Protest?